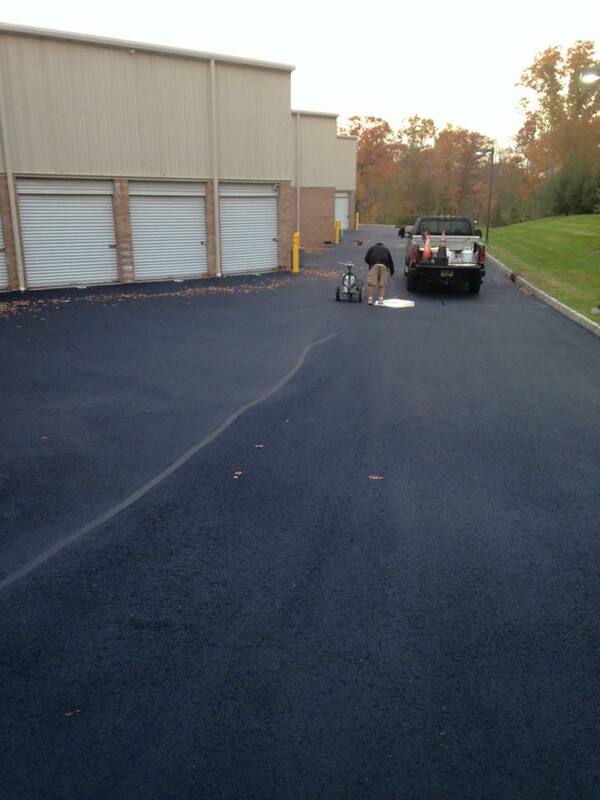 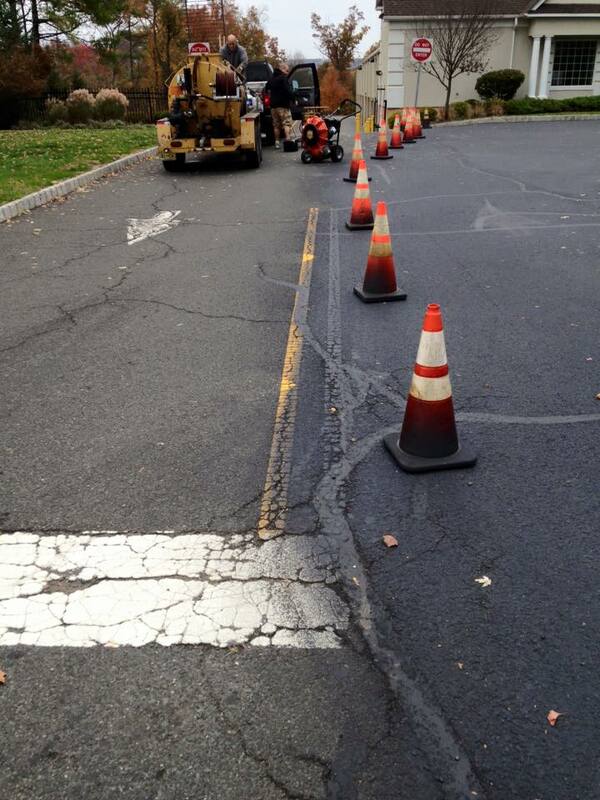 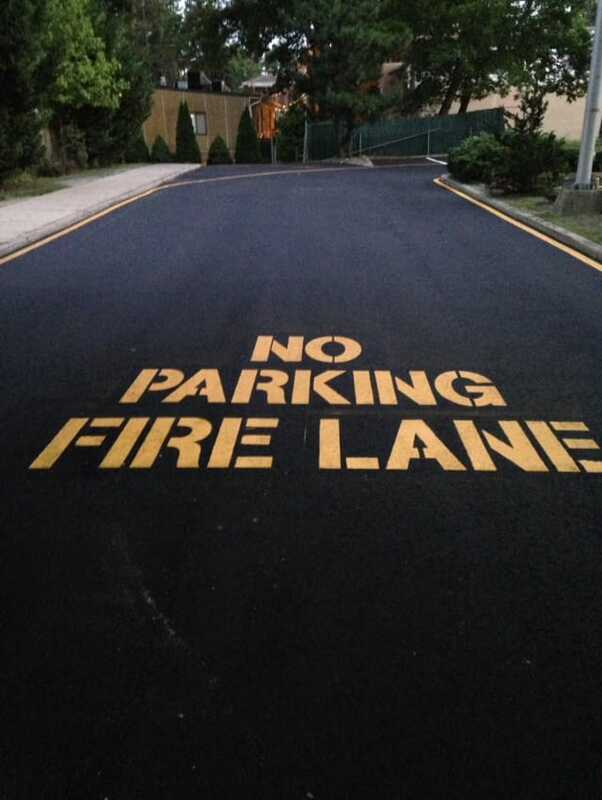 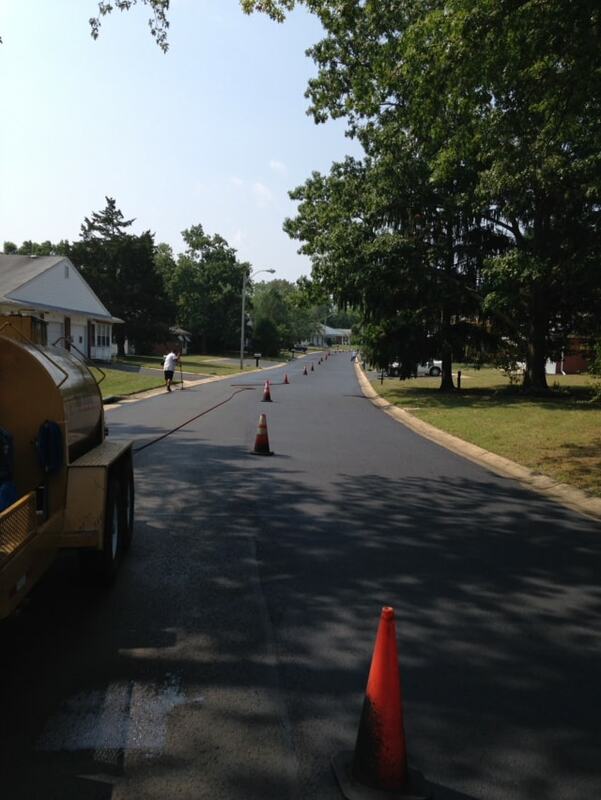 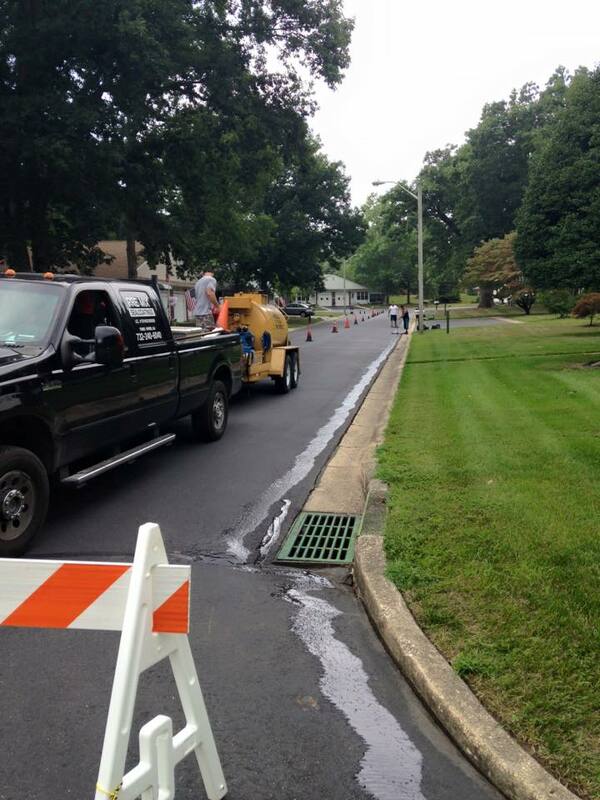 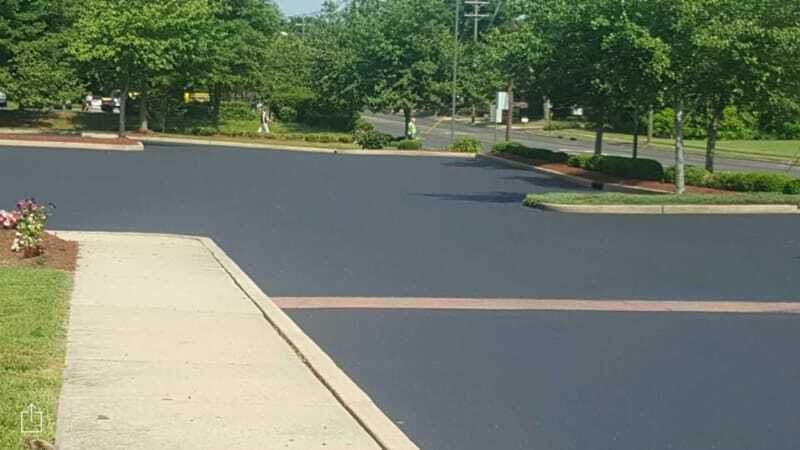 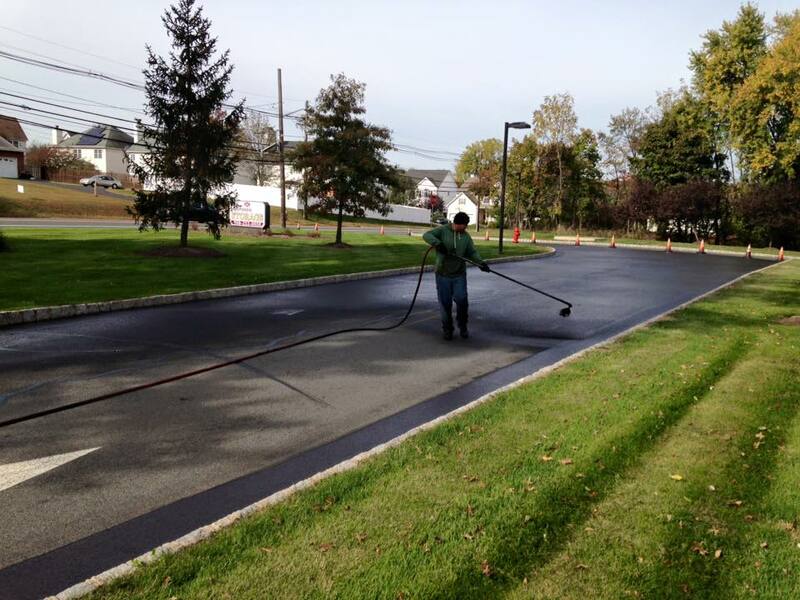 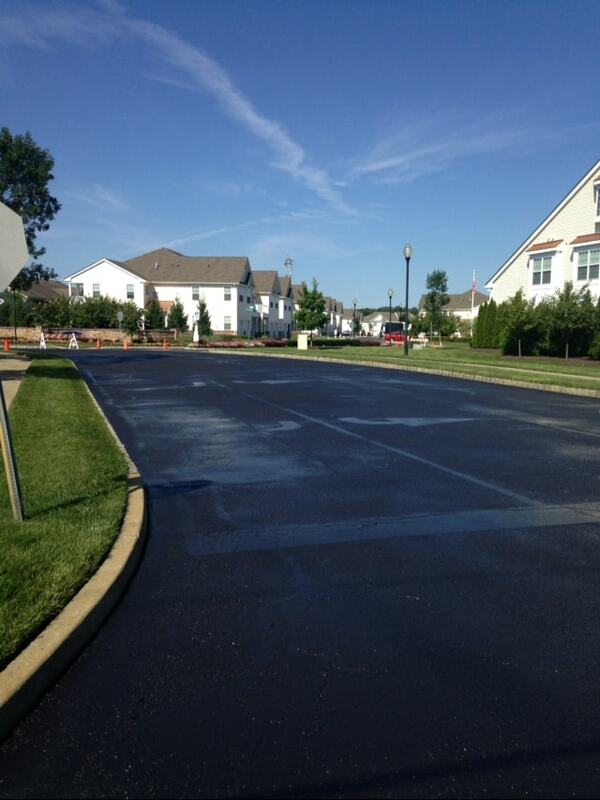 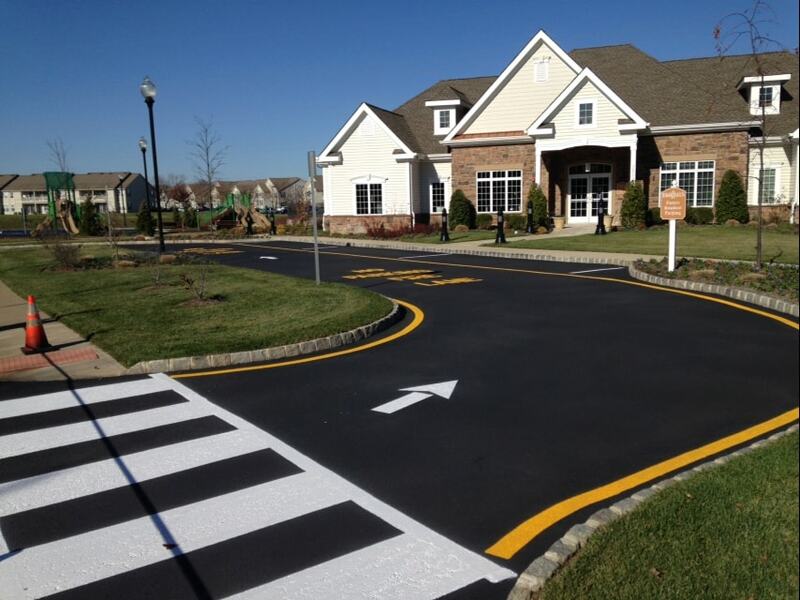 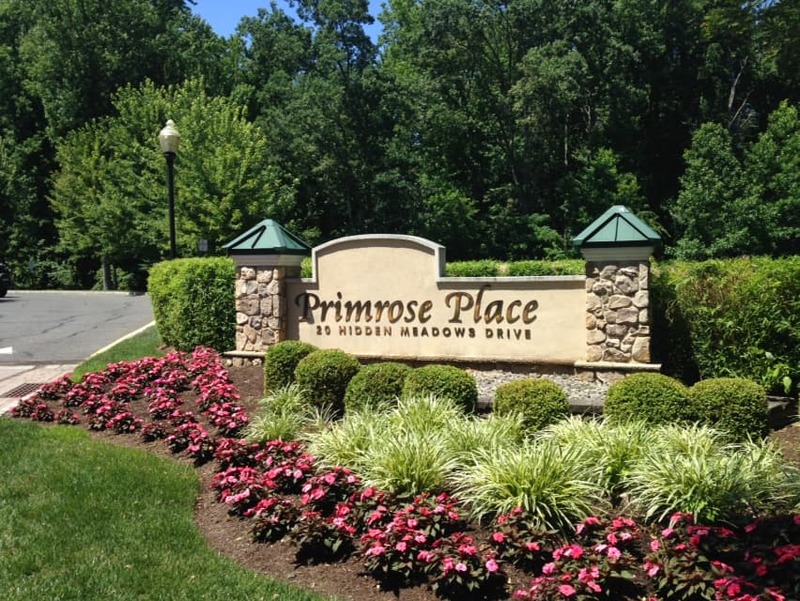 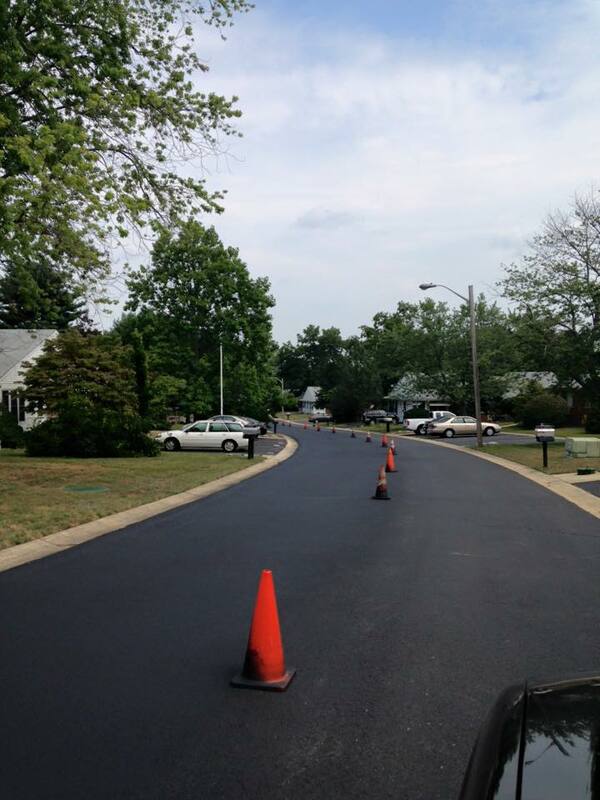 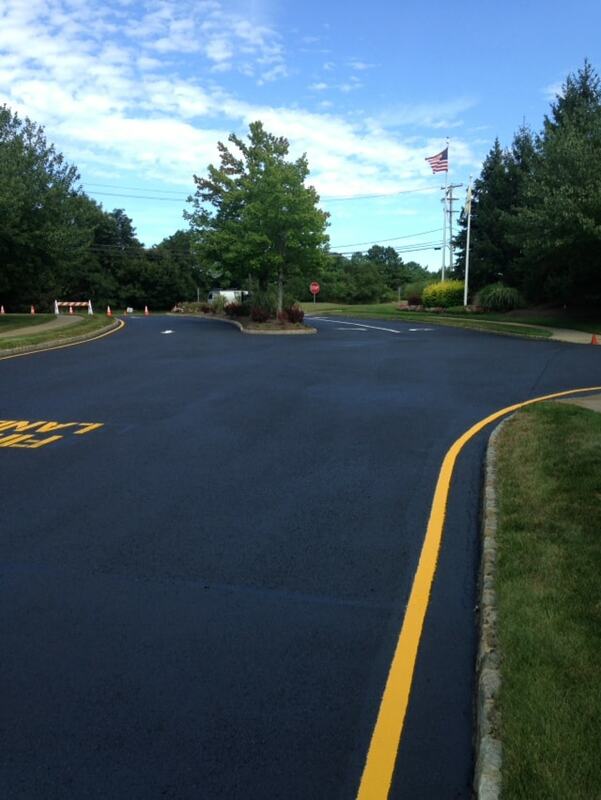 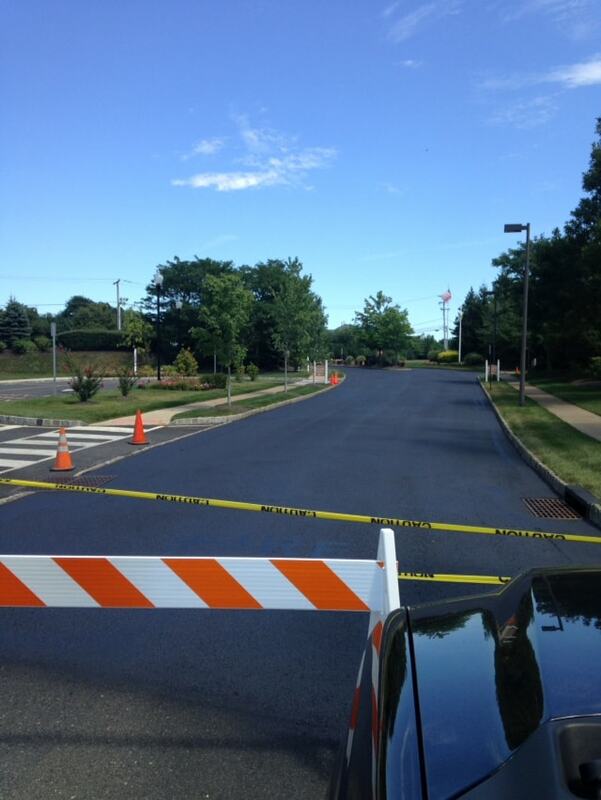 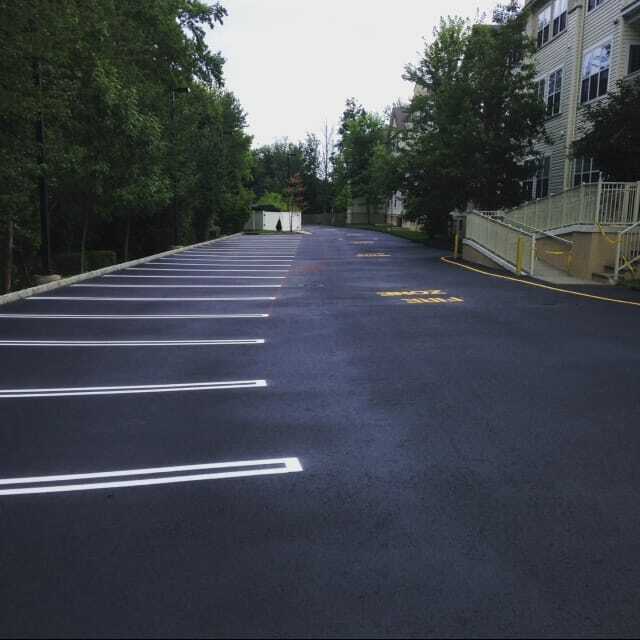 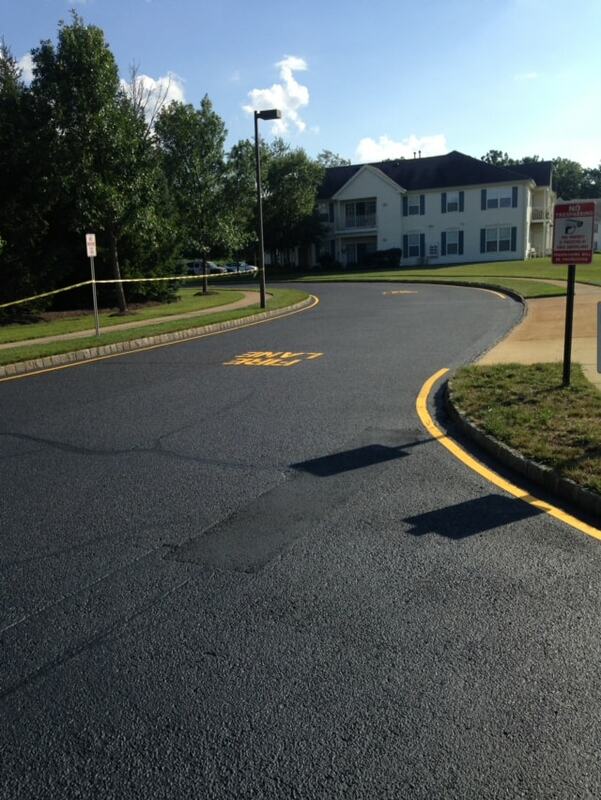 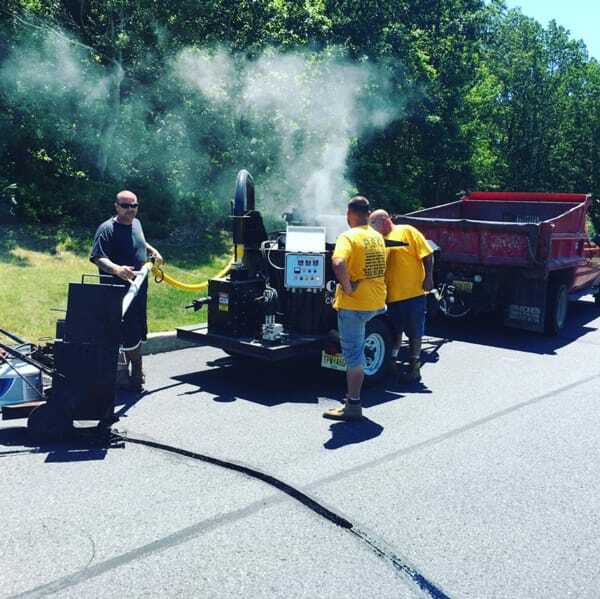 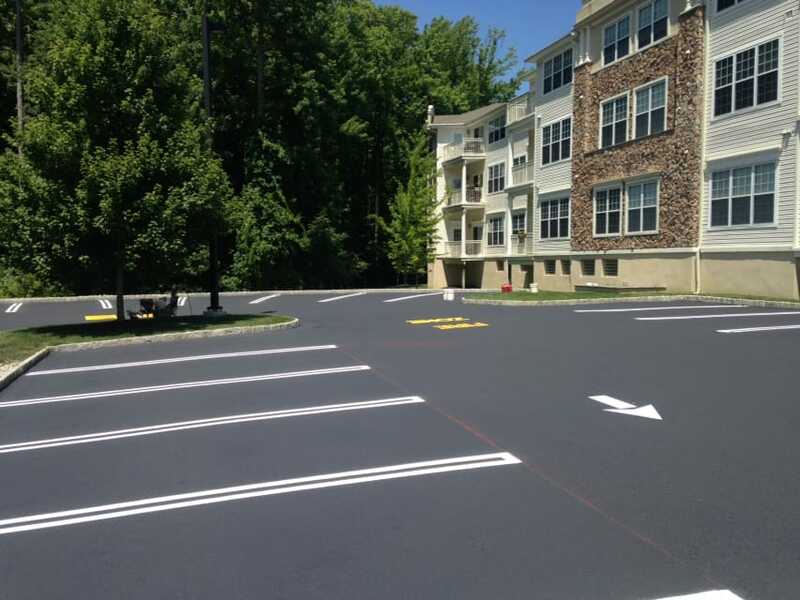 Sealcoating & Hot Crack Fill in Toms River, NJ | P.S.C. 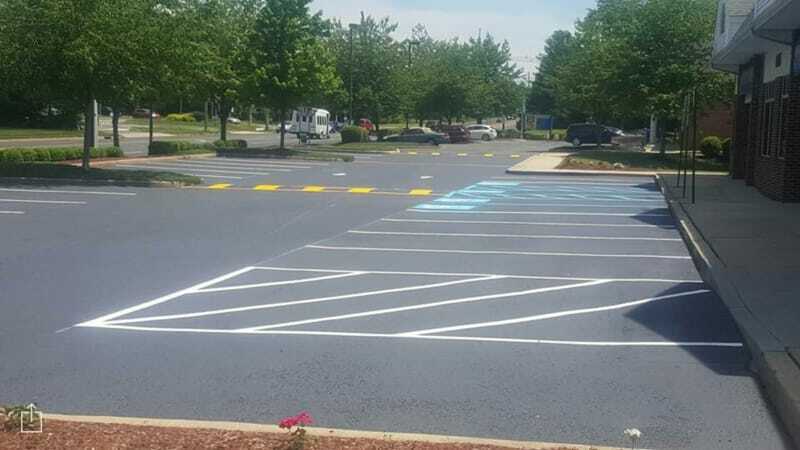 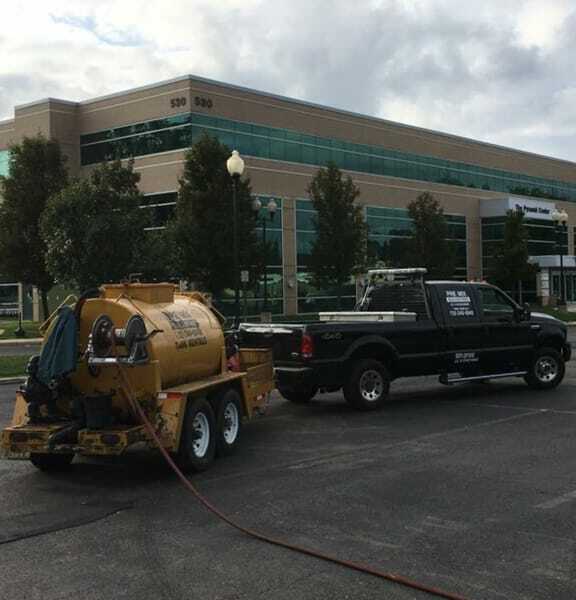 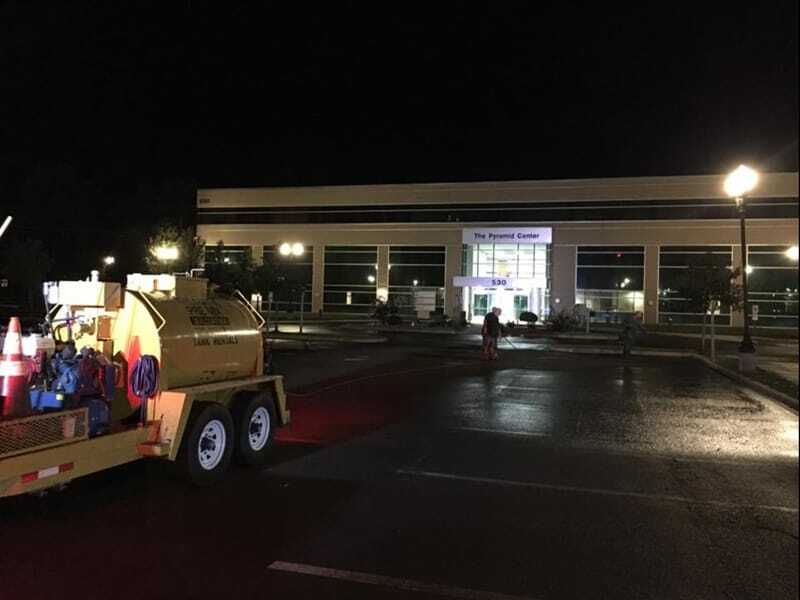 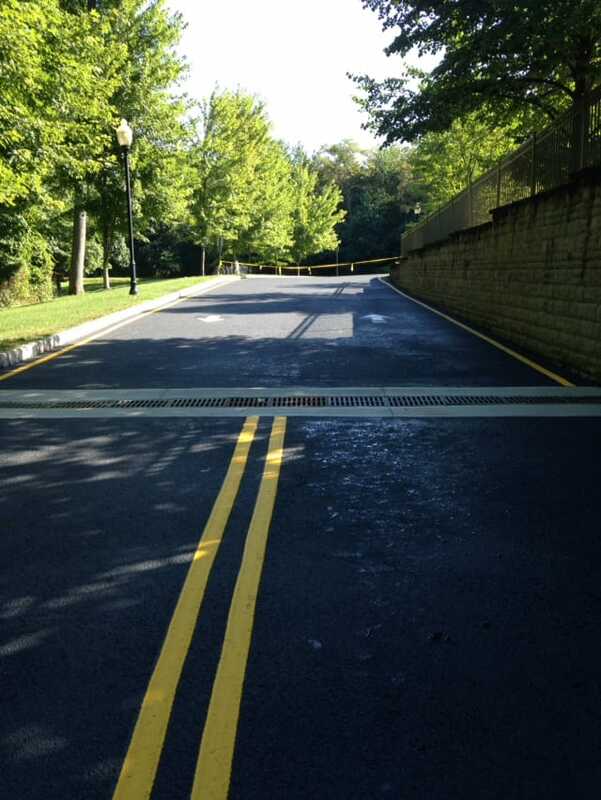 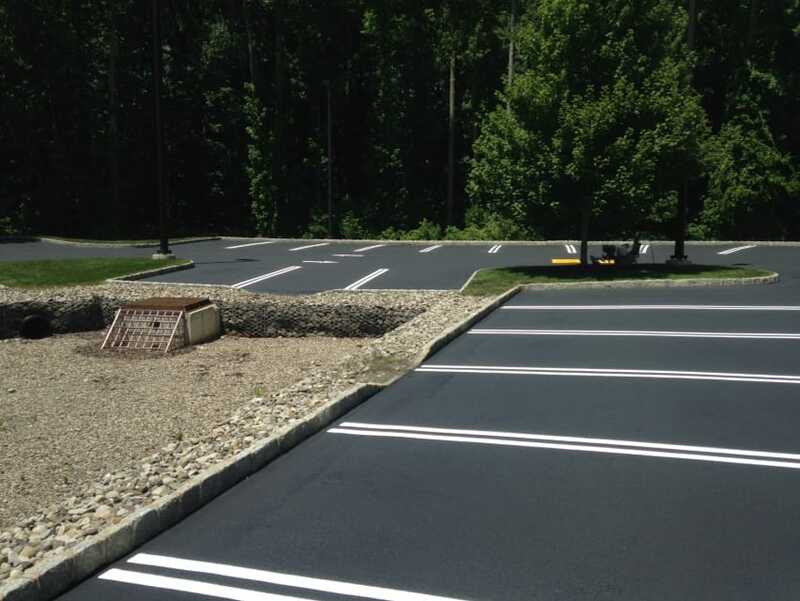 Sealcoating and hot crack repair services are necessary to maintain a beautiful and safe curb appeal for your customers. 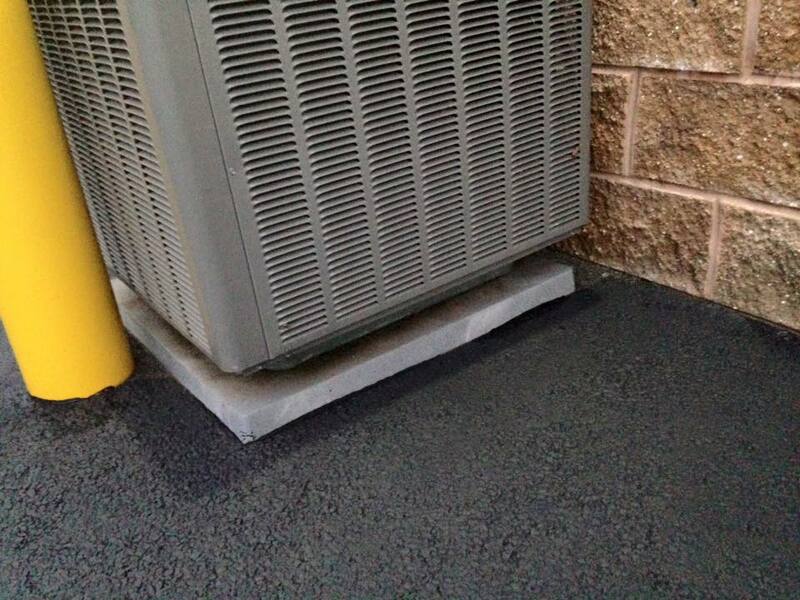 Cracks cannot be avoided as weather takes its toll over time. 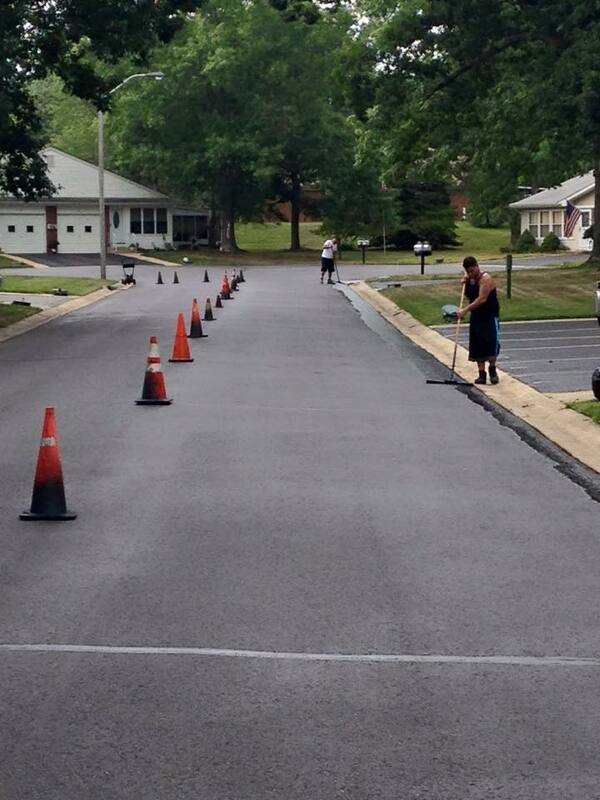 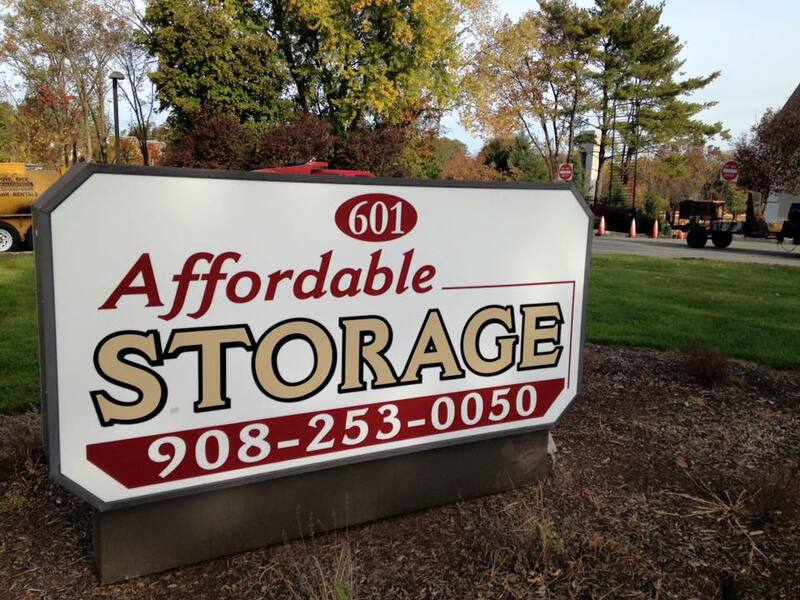 Give us a call for estimates.